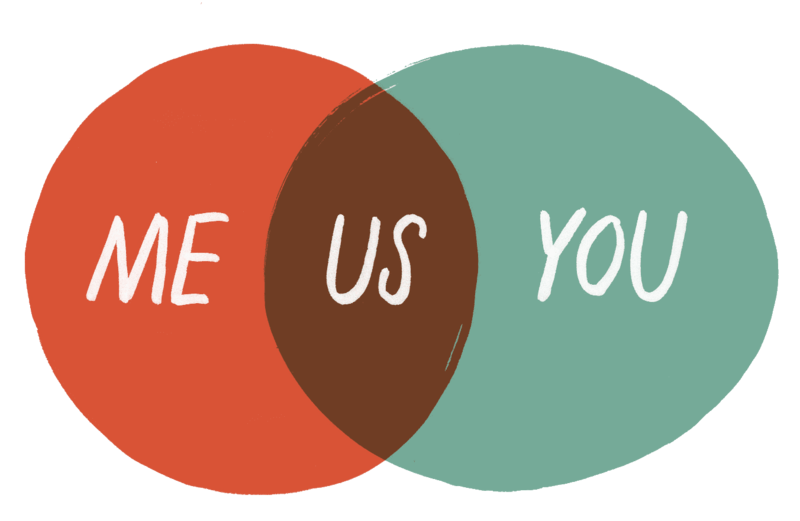 Over the span of two years, JPMA has quietly changed the relationship between WIC agencies and their participants. 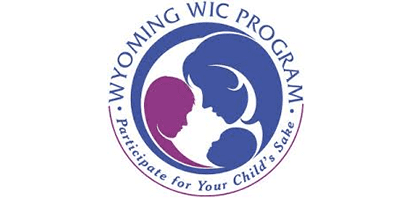 We provide participants with the tools they need to thrive in the WIC program and give WIC agencies a voice to help them achieve the objectives for each client. 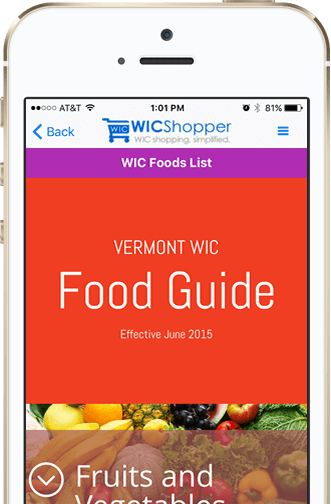 WICShopper is a mobile app that helps WIC participants succeed in the WIC program. 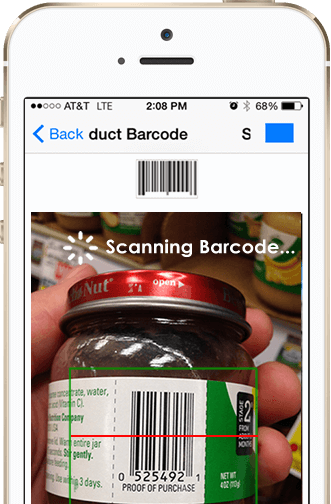 Using the app, participants can view their real-time balances, scan products to ensure they can get them, view recipes, recall notices, video tutorials, store locations and other assets that your agency provides to ensure positive outcomes. 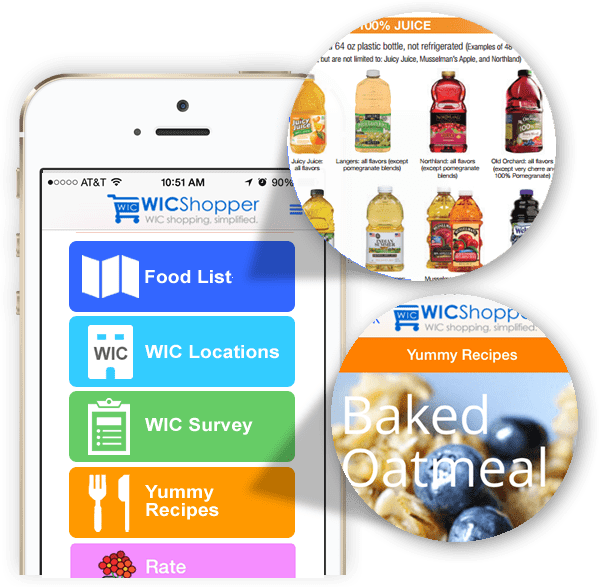 We completely customize WICShopper to your agency and convert your food list and other assets so that your participants always have them available… without carrying receipts or other paper. 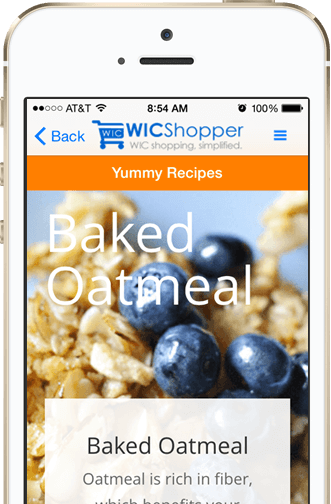 Participants tell us they use WICShopper every time they shop for WIC foods. 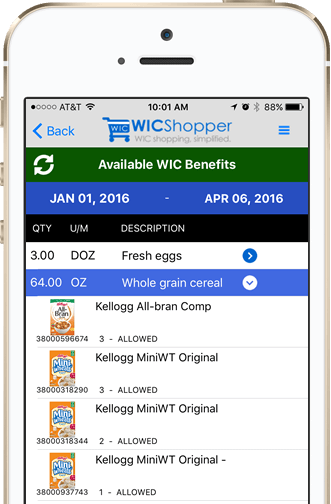 In states that support it, WICShopper automatically downloads the participant’s real-time benefits. This means participants know exactly what they can purchase. No more guessing or embarrassment at the register. No more holding up the line and no more abandoned merchandise. Higher redemption. WICShopper downloads the state’s Approved Product List nightly in every state we operate. This means participants can use their camera to scan products as they shop to ensure that they are WIC-eligible in every state we support. 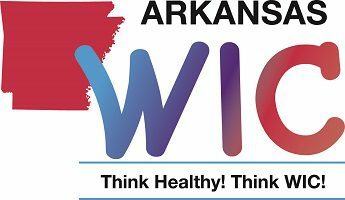 WIC agencies create great resources for their participants. Most of these resources live a quiet life on the State Agency website where they are seldom seen by participants. 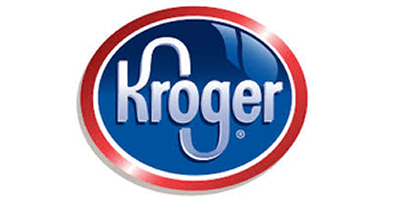 WICShopper provides the vehicle to deliver educational and information assets to participants every time they shop. We customize WICShopper to your agency with your videos, contact numbers, foods list and anything else we can deliver for you. We take your agency’s eligible food list and convert it to a mobile, searchable masterpiece that your participants will never leave at home. 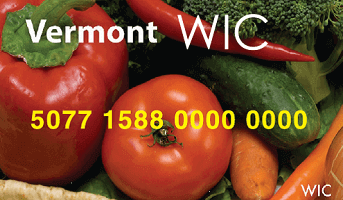 Our first objective is to help your WIC participants find their prescribed foods. But we also want to education them with creative and delicious ways to prepare them. 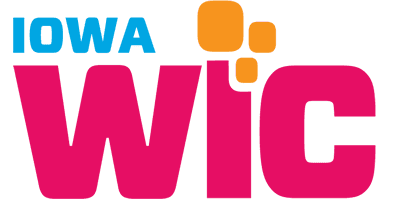 We provide healthy, WIC-specific recipes that are provided by non-profit food advocates, WIC agencies and food providers to the WIC program. Soon we will even be able to recommend recipes based on the food categories in their prescription. Because that is awesome. Because people like to save time and money and to grow herbs in their baby food jars. Moms are busy people. 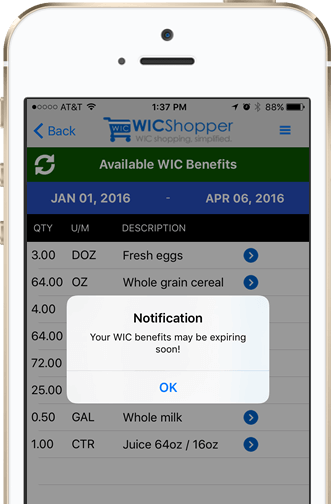 That’s why WICShopper lets WIC participants set a reminder to notify them when their benefits are about to expire. I used it for the first time yesterday and when I took it to the register the cashier asked if I was sure I was approved for all that. I said “yes” although she made me question the app. Everything turned out to be approved and shopping was a breeze! This app is the greatest!! Not only does it tell you if something is WIC approved but it shows you other things that are also available. I love that I can check my benefits when I’m out shopping instead of having to keep my receipts or have the cashier check it. It’s so helpful. I absolutely love it!!! 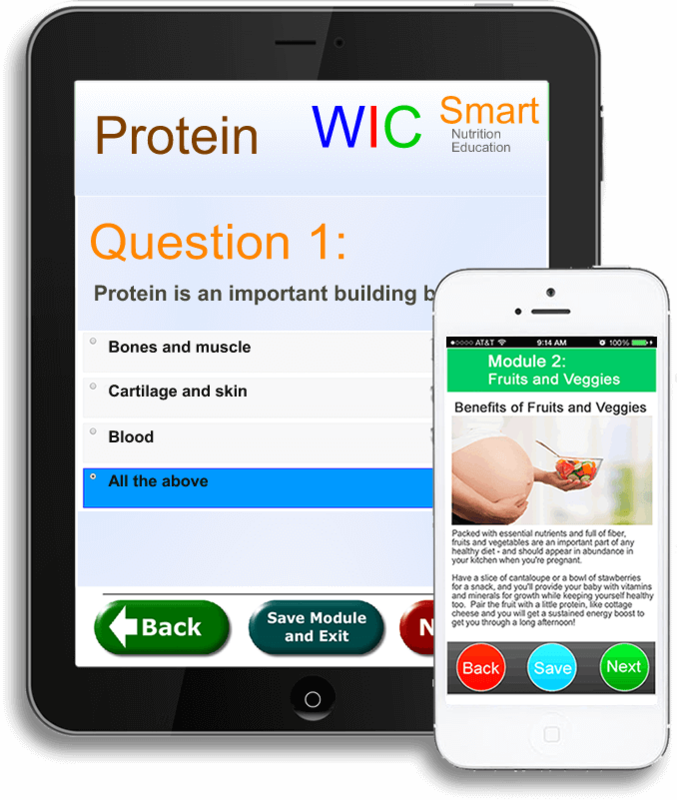 WICsmart is a collaborative lesson platform designed to meet the nutrition education components of WIC. Our lesson library consists of over 60 lessons that were developed by nutrition experts in the WIC program. WIC agencies can customize any lesson to meet their requirements. Our LessonBuilder provides all the tools needed to customize a lesson or create new lessons from scratch. 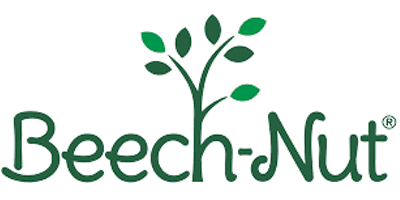 Our staff will help you design and implement lessons and will even facilitate custom voice talent. 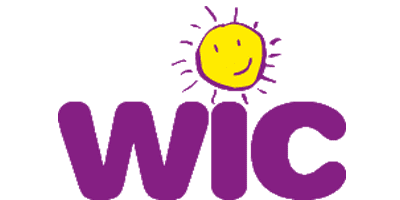 WICSmart lessons are a smart, interactive way for participants to accomplish the education components of WIC. 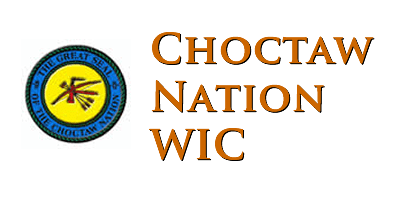 Participants can complete lessons on their mobile device, from a PC or on a tablet in the WIC office. If life happens to get in the way while taking a lesson, mom can save the lesson and resume it later from any device. 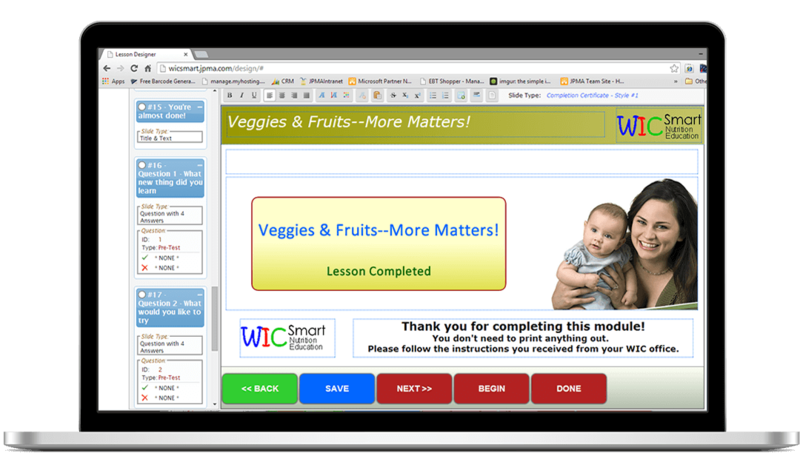 The WICSmart Lesson Builder puts WIC Authorities in charge of their content and how it is presented. 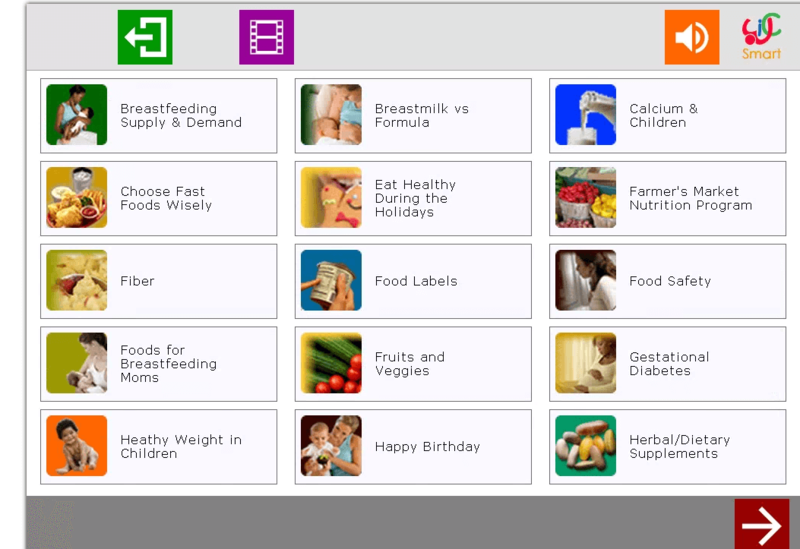 Customize a lesson from our library created by other WIC nutrition experts or create your own. It’s up to your agency. And its included in your subscription to WICSmart. 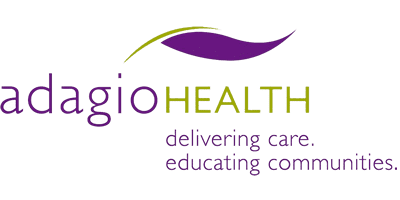 WICSmart enables clinic nutritionists to assign lessons to be completed prior to a participant’s visit. Lesson results and completion certificates a available to the nutritionists prior to their appointment, so the nutritionists can spend more time counseling and less time determining educational proficiency. 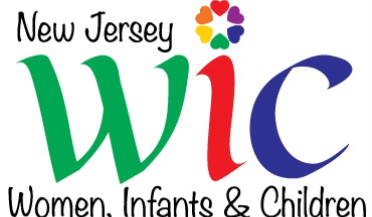 JPMA has been involved in the WIC program for over 12 years. 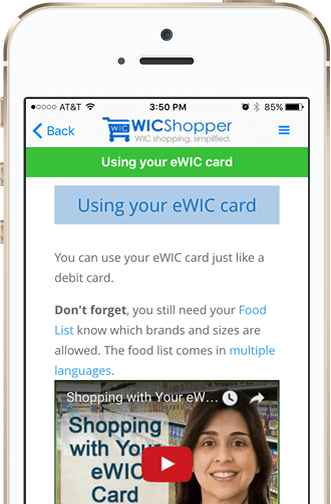 From health and nutritional education in the WIC clinic or on mobile devices to the supermarket checkout, we strive to provide innovative solutions that advance the objectives for all stakeholders in the WIC program. 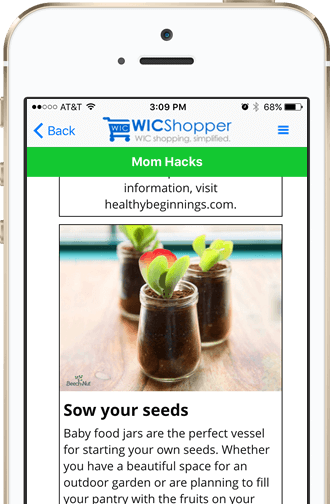 For WIC Participants, this means providing a discreet and simplified shopping experience with a focus on nutritious foods for your family. For retailers, it’s about streamlining the checkout process and building long-term relationships with budding families. 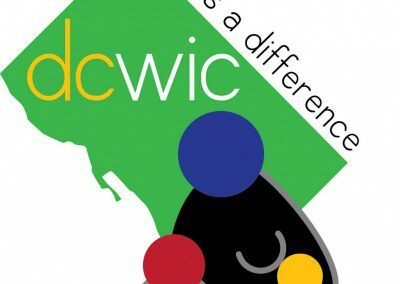 For the WIC agency, it means helping to extend their resources and provide tools that help their participants.